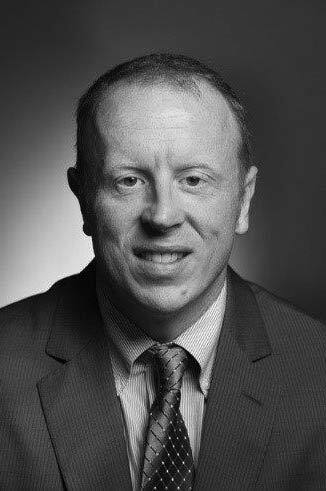 » Our Board Our Board | Chief Isaac Inc.
Paul Gruner has 15 years of progressive management experience spanning several diverse industries including Oil and Gas, Civil Construction, Telecommunications and Manufacturing. 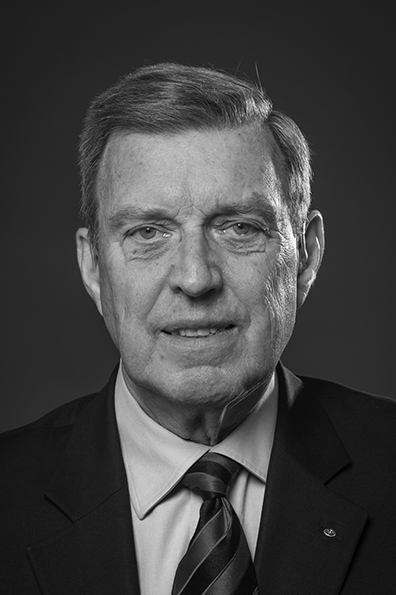 In the past he has served as the General Manager of Dakwakada Capital Investments, CEO of Castle Rock Enterprises and President of RAB Energy. Currently Paul is the President and CEO of Det’on Cho Corporation which is the investment arm of the Yellowknife Dene First Nations. 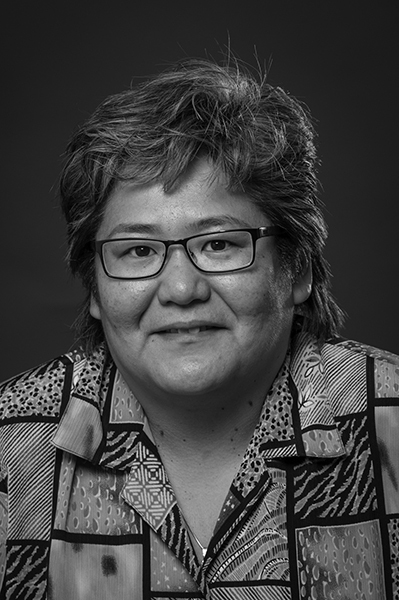 Patti is a 27-year Yukon resident with over 20 years of work experience across all sectors in governance, organization strategy and stakeholder relations here, across the north and Canada. 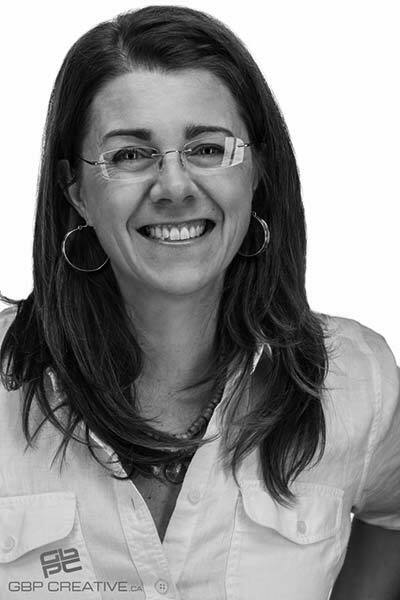 Tourism and community development, project management and engagement comprise Patti’s diverse expertise. Gina is Tr’ondëk Hwëch’in First Nation from Dawson, Yukon and presently resides in Whitehorse, Yukon. She has served three years as a Board Director with Chief Isaac Inc. and was recently re-appointed for an additional two years to Co-Chair. Gina is currently working towards her Master of Business Administration in Community Economic Development.